The purpose of this challenge is to give our guests some milestones throughout the year while supporting EMRR. The challenge runs from 1/1/05 - 12/15/05. Drawing to take place on 12/16/05. 6 Build and Fly* any "free" paper rocket. Submit (1) Static and (1) Liftoff picture (attempt, at least on the field). ** Flight Logs. EMRR can't verify that ALL of the participant's 2005 flights are recorded, however, all the flights necessary for the challenge can be. 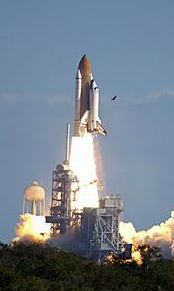 In the spirit of the challenge, participants should endeavor to enter all of their flight logs for 2005. 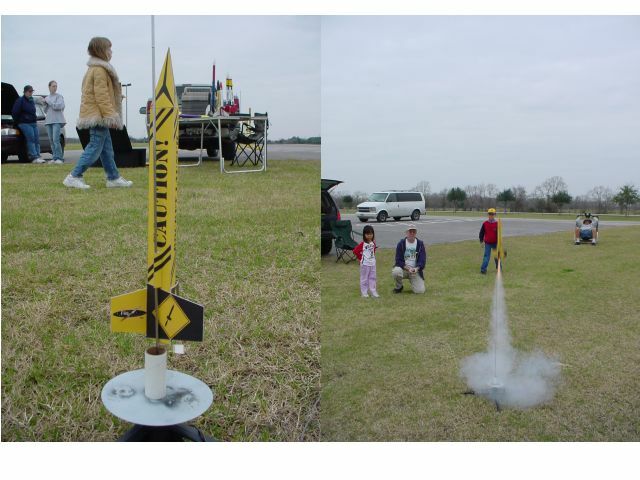 Rockets for 7, 6b and 5: These rockets can be a submission to any other design contests that is taking place during 2005, e.g. BRS on EMRR, FlisKits DOM, RMR Descon, etc. Ref:6 - When you say "unique design", can it be a rescale of another rocket? Yes. 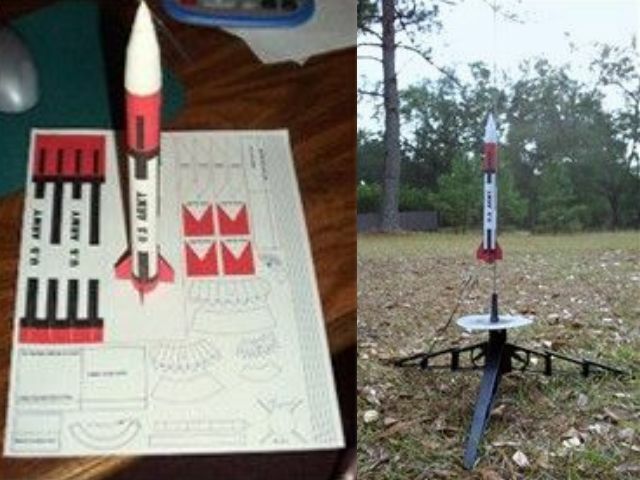 Primarily looking for a "paper rocket" like many of the "free online" ones, but not one of the "free online" ones. EMRR can not confirm when people build the rocket. We can only tell when things are submitted to EMRR. The spirit of the competition was that all activities of the challenge would be in 2005. That being said, I have already received two reviews from competitors and seeing how it is 1/4, not likely they were built in 2005. Challenge 6 is 1 point -or- 5 points depending on whether you just build a free paper rocket or design one. If I build and fly one for 1 point, can I design and build one later in the year and get the 5 points instead? I've replied to your thread about the EMRR 2005 Challenge. Is this adequate mention of EMRR on TRF, or should I try to mention EMRR somewhere else? Does the submitter have to do full reviews of each of the rockets being compared? Is it okay to link to existing reviews done by other people, at least for some of the rockets? Yes then No. I'm saying that for an "accurate" comparison, you would need to write reviews on all the rockets compared. Why haven't you updated my score with the Story or Review I just submitted? You say "Review" in 8 and 9 and you say "article" in 5, 6, and 7. Is there a difference between a review and an article? If so, which submission form should be used for an article? For designing your own paper rocket: does it have to be made of solely cardstock or can it use foamboard and other paper-esque materials? Paper, Cardstock, Cardboard, or Foamboard are allowed. No pre-formed tubes or paper products.